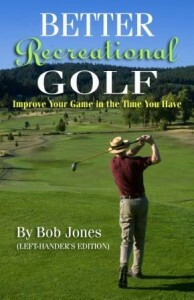 I was at the range a while ago fooling around on the putting green. I like to try different things out there to see what happens. In the 2015 British Open, Irish amateur Paul Dunne*, co-leader after three rounds, had this putting grip where both hands were side-by-side. I thought I’d try that, but I couldn’t make it work. Dunne’s putter had a thick grip, and mine didn’t. There wasn‘t enough of the putter grip in my fingers to hold the club the way he did. But I didn’t want to give up, so I tried an interlocking grip with my left forefinger between my right middle and ring fingers. That didn’t work. I still didn’t have control of the grip. There’s one more finger to go, I thought, so I put my left index finger between my right index and middle fingers. Bingo. Notice in the second photo how close together my thumbs are. The left thumb nestles into the pocket of my right palm, and the pad under my right thumb fits right on top of my left thumb. 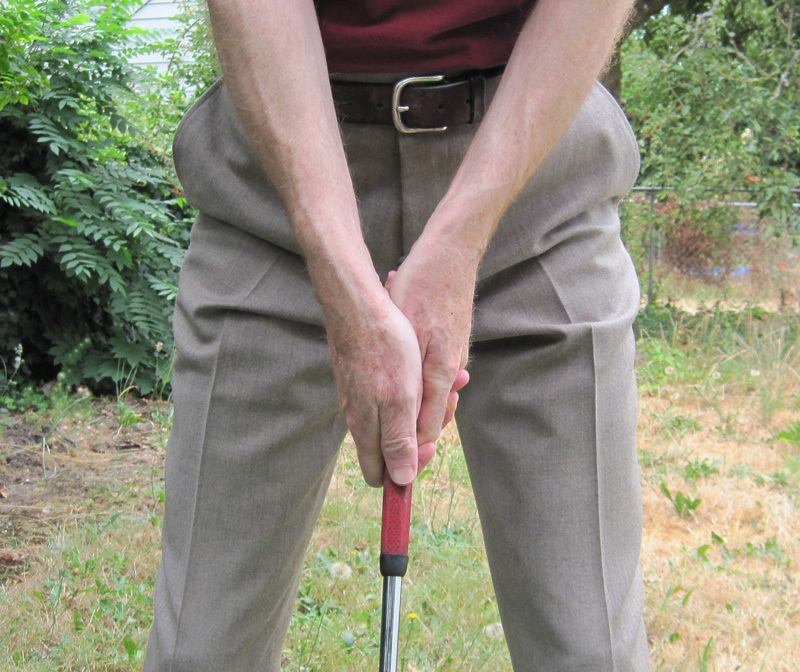 The effect is that you hold the putter entirely in your left hand. The right hand provides stability. Both thumbs point directly down the shaft. Notice also how square my hands are. I don’t try to do this, it’s just what happens when I take this grip. That’s where my hands end up. One of the problems with a standard putting grip, where one hand is lower on the shaft than the other, is that you have two hands that you have to keep working together so one hand, usually the right, doesn’t run off and do its own thing. That problem disappears with the Forefinger Interlock, because all you have down there is one clump of hands — one thing moving the club, not two. In this way the putter face does not twist out of square. You get a swinging stroke, not a hitting stroke. Your hands are taken out of the stroke entirely. Results? I’m putting just as well on average days as I did on good days. Because my hands are not involved in the stroke, I’m more relaxed mentally. That gives me more confidence, which leads to better putting. So. Is the Forefinger Interlock the grip of the future? The grip that will take five strokes off your score? The grip that will take the Tour by storm? Maybe. But it is definitely something for you to try. Can’t hurt, and it might help. A lot. 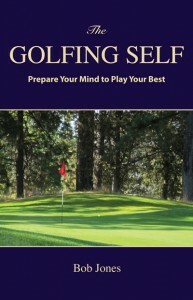 *Dunne collapsed in the fourth round, shooting a 78 and finishing in a tie for 30th place. He turned pro later that year, and in 2017 won the British Masters by three strokes over Rory McIlroy. Hello, I’ve been following your blog for a while – it’s very nicely done. I recently tried this forefinger lock putting grip and this is the best thing I have ever done for my short game! It’s early, but I’ve had 2 rounds of much better putting since trying this grip. I always struggled with a proper putting grip. The conventional felt like I was controlling two hands and other grips (left hand low, claw, etc..) left me struggling to control distance. 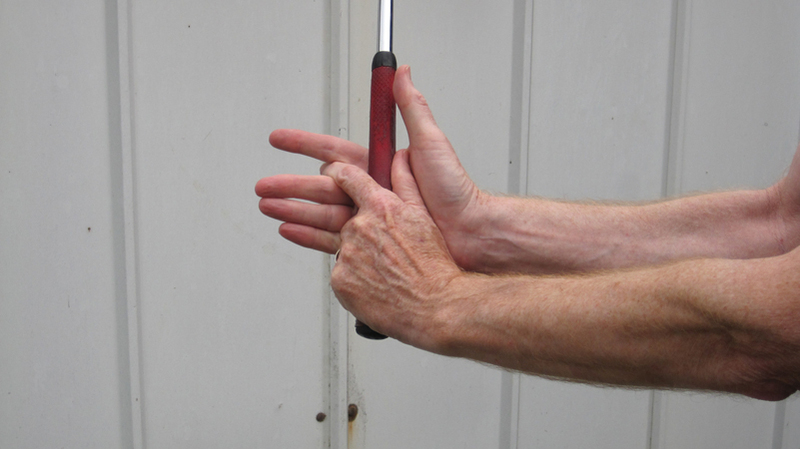 With this grip, it’s much easier to just swing back and swing through like a pendulum and control both line and speed. 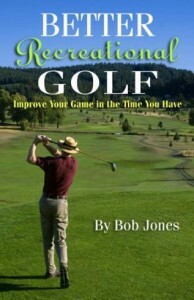 Just wanted you to know that your experimentation has benefitted at least one golfer! Keep up the good posts! I’m glad to hear that the FI grip is working for you. What you feel that it is doing is exactly what it feels like to me, too. And, it stops that pesky right hand from misbehaving, doesn’t it? Thank you, too, for your kind comment on the blog. Just stumbled on this in looking at Paul Dunne’s grip. I play off Scr and tried this last week. I was really impressed. It does feel like a left hand only stroke with the back of the left hand pulling down the line with zero “flip” from the right. Interesting and something I’ll be continuing to try. Thanks ! You’re welcome. Good luck with it. Dunne’s grip is very effective for me have dropped an average of 6 putts per round since the change. Via the pictures on this article, Dunne has a super stroke grip (3.0-5.0) which allows his hands to cover more area on the club giving him more control. With the picture you posted of your putter grip, I can see why you struggled with the adjustments. You have the traditional thin grip. I think if you experimented with the fatter grips, you would fall in love with “Dunne’s” grip. You’re right about the thicker grip. Dunne’s way of holding the club just doesn’t work with a regular seized grip. That’s why I started playing with interlocking. I have a spare putter, though, so I might just put a thick grip on it and see what happens. Thanks for the reminder.